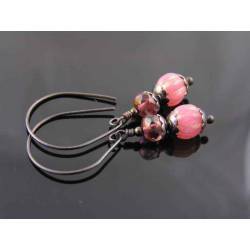 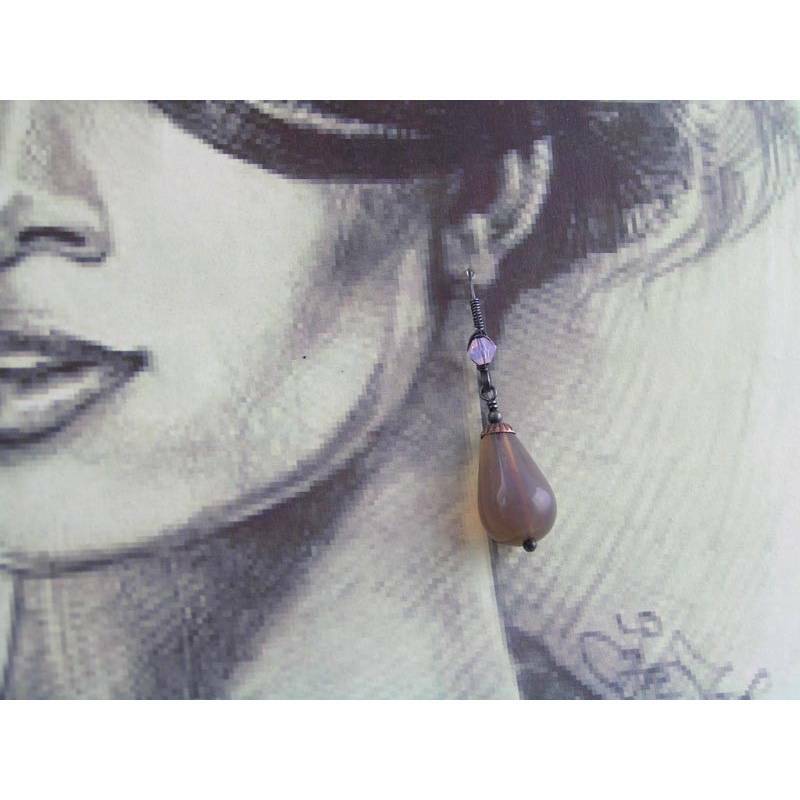 Dark earrings - Czech glass. 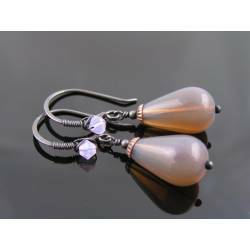 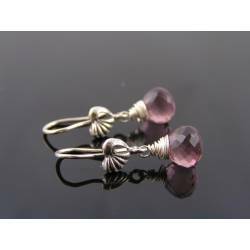 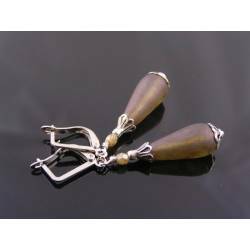 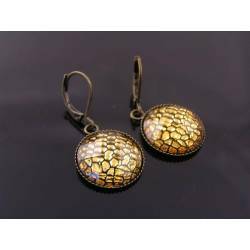 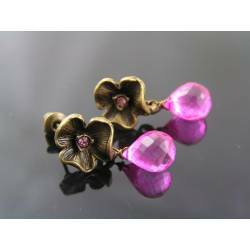 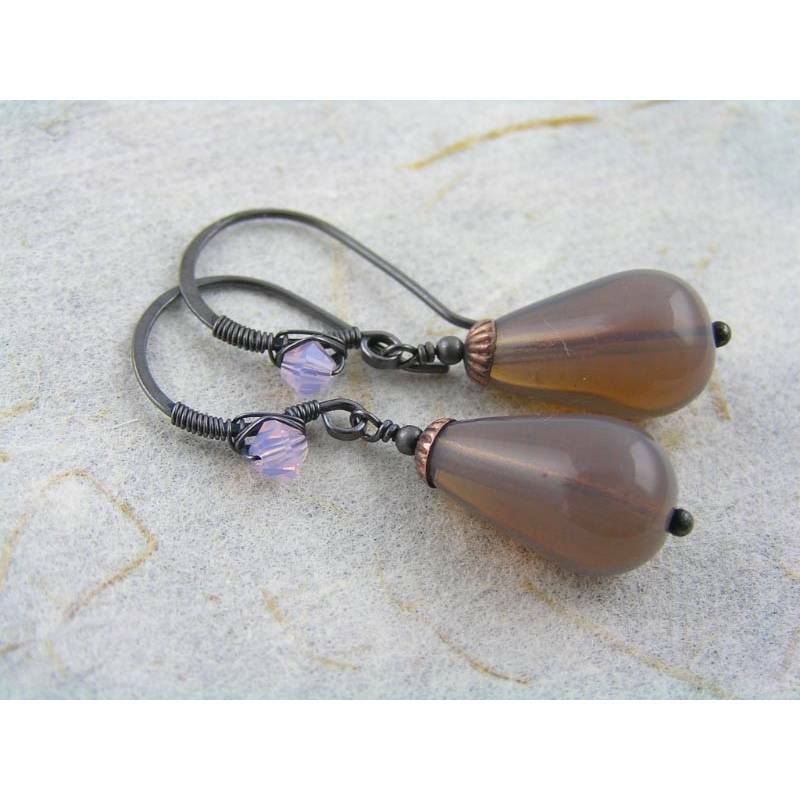 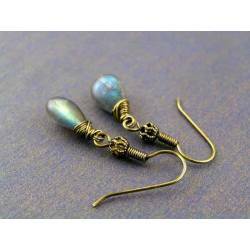 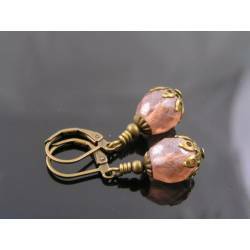 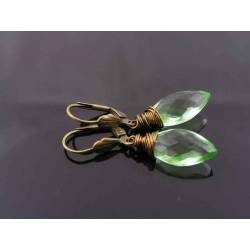 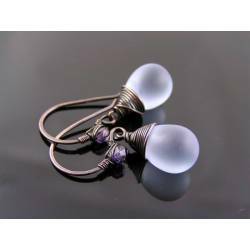 These are absolutely gorgeous, glowing Czech drops in the fabulous smoky topaz opal colour. 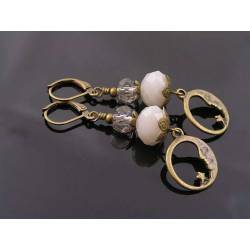 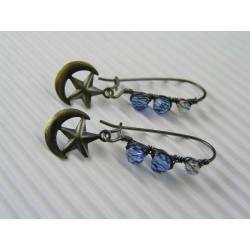 Just perfect if you are looking for a monochrome, slightly gothic looking pair of earrings. 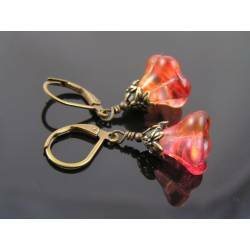 This time, I added a little rose opal Swarovski crystal to the handmade ear wires so that there is a hint of colour with these. 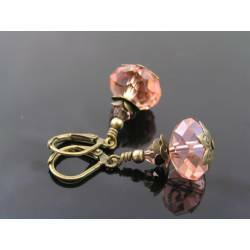 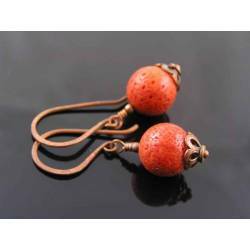 The 18mm Czech drops sit on my hand torched ball pins and measure together with the ear wires 4cm in length. 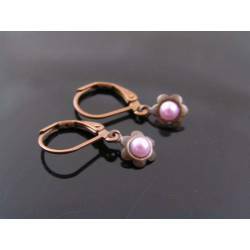 All metal is solid, oxidised, tumble polished and sealed copper. 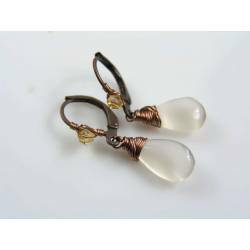 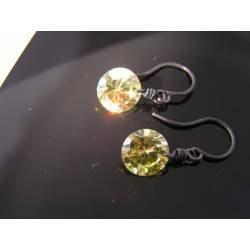 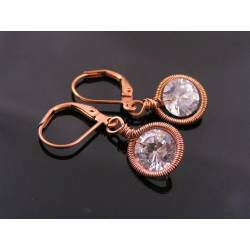 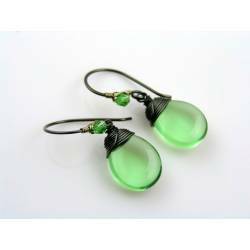 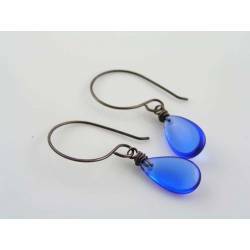 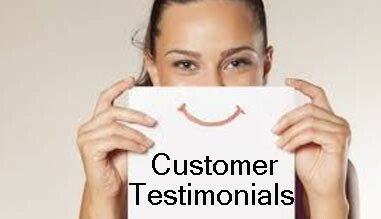 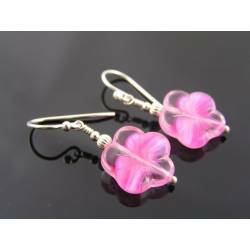 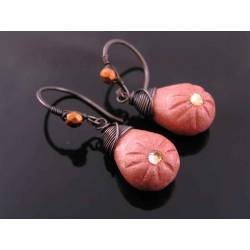 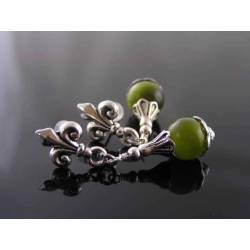 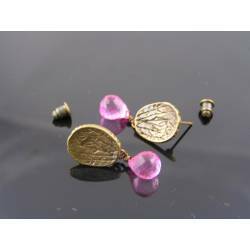 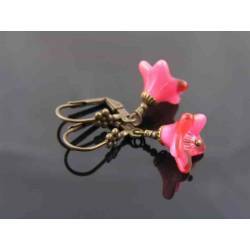 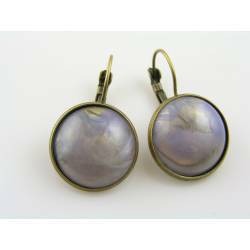 The earrings will come supplied with clear rubber stoppers to prevent loss.